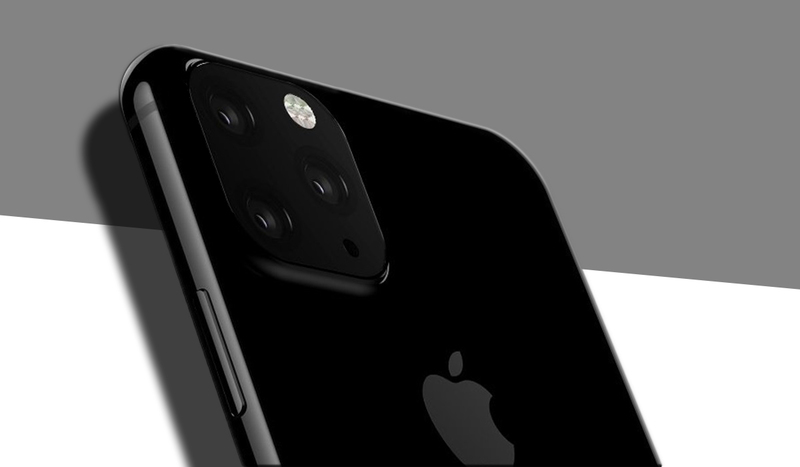 TSMC is expected to be Apple’s chief supplier of chips with which the A13 SoC will be made for the upcoming 2019 iPhone lineup. With the two partnering together, TSMC is readying its 7nm process for the technology giant, but it appears that the technology used to make the A13 will be using a different name called 7nm N7 Pro. TSMC is ready to enter mass production of 7nm with EUV this quarter, so it looks like the N7 Pro might be a different manufacturing process of making the silicon for Apple. According to Commercial Times via DigiTimes, TSMC is ready to enter 7nm EUV chip production this quarter. For those that don’t know, EUV stands for ‘extreme ultraviolet lithography’ and enables chipmakers like TSMC to make even more precise and miniaturized chip layouts. If you want to check out a more thorough explanation, you can check out our earlier report concerning the technology and its advantages for future mobile SoCs. However, Apple is not going to be the first customer to make use of TSMC’s 7nm EUV technology. That is most likely going to be Huawei, which will use the node probably for its Kirin 985 that will be incorporated in the upcoming Mate 30 range. What Apple will be using is an ‘advanced version’ named N7 Pro. Sadly, the details between N7+ and N7 Pro have not been highlighted; only that Apple will be the first client to use it. This can certainly mean that the iPhone maker will require the best technology to form the A13 silicon. If you remember, as impressive as the A12 Bionic is, according to benchmark numbers, there wasn’t a massive performance difference over the previous-generation A11 Bionic. This can mean that Apple is expected to raise the bar immensely in both performance and efficiency when it announces the 2019 iPhone range. According to the report, the N7 Pro will be ready for mass production later in the second quarter, during the time when the next iPhone series production will begin ramping up. Unfortunately, this is all that we could uncover from the report, but that doesn’t mean we’ll be short of vital information in the future. That being said, stay tuned for more details and we’ll update you on just how capable the A13 is against the competition.